The "Hallelujah You're Gone" music video has officially been released via an AXS exclusive premier! Eryn's "On the Edge of Now or Never Tour" has officially begun! Check out the tour dates! 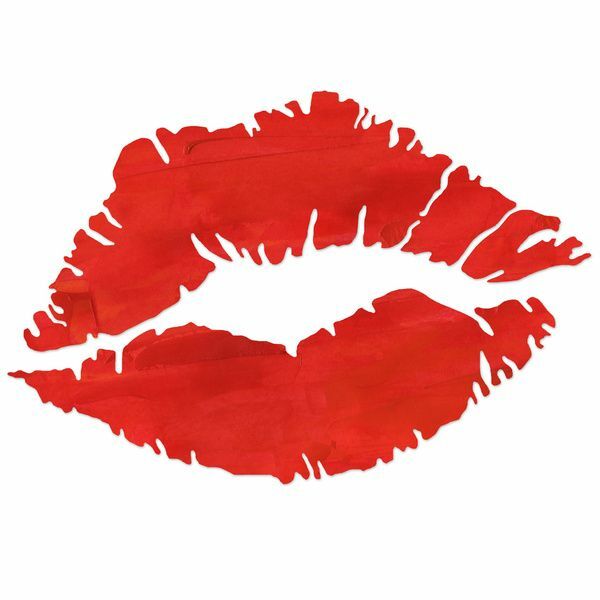 Join the Facebook fan club! Click Here! Read the new "Lady E" album review on Rootstime.be! 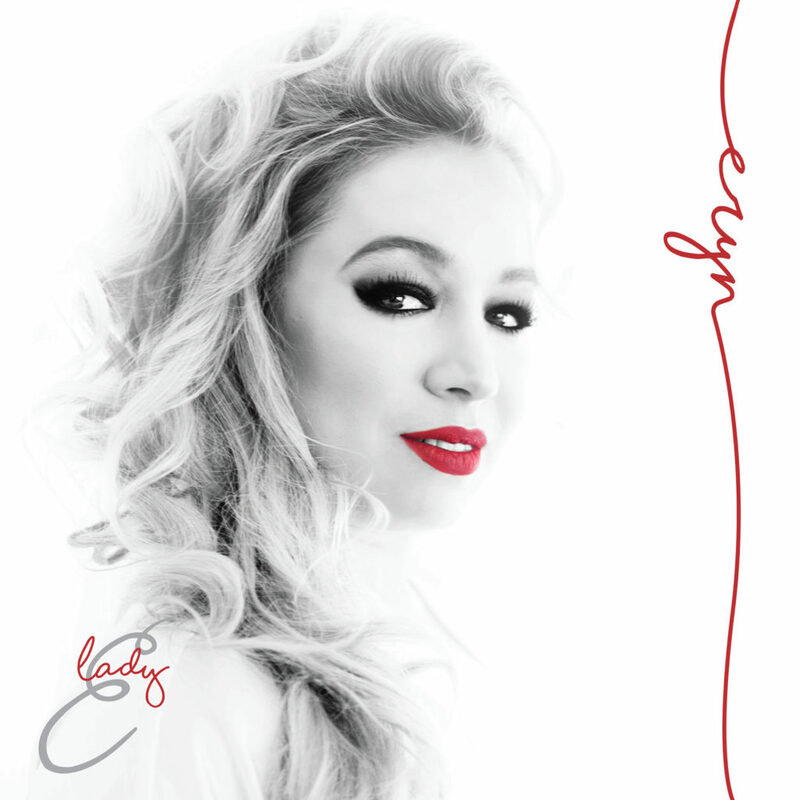 Eryn’s New EP “Lady E” is now Available! You can find it on iTunes, Amazon Music, Spotify and more! Sign up for free giveaways and the latest news!